Miami based accounting and consulting firm Hernandez & Company, CPAs announces two new partners: Michelle Gonzalez-Rubio and Eduardo Carrillo. Their exceptional accounting and advisory skills, leadership abilities and commitment to our firm’s mission will bring tremendous value to our firm. Hernandez & Company, a Miami based accounting and consulting firm specialized in providing international advisory services, has recently announced the appointment of two new partners to the firm: Michelle Gonzalez-Rubio and Eduardo Carrillo. Michelle has over ten years of professional experience in assisting private and multi-national enterprises with their various international tax and accounting matters. She focuses primarily on advising foreign private clients that are investing in the U.S. in the areas of real estate, manufacturing, import-export and technology. 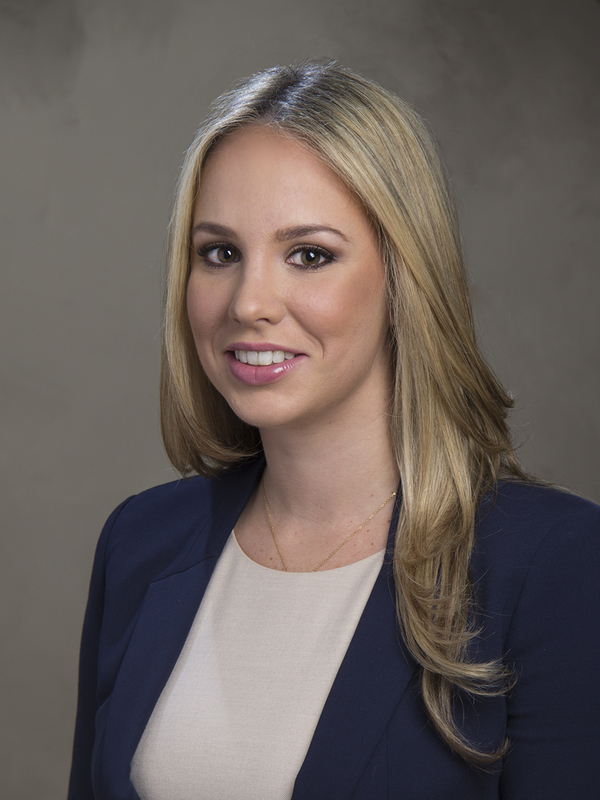 Due to the growing international landscape of Miami, Michelle also specializes in cross-border tax planning and accounting advisory for foreign subsidiaries and pre-immigration tax planning. Eduardo has extensive experience in estate and gift tax planning and pre-immigration planning for foreign, high-net worth individuals as well as international inbound and outbound compliance and planning for multinational companies. 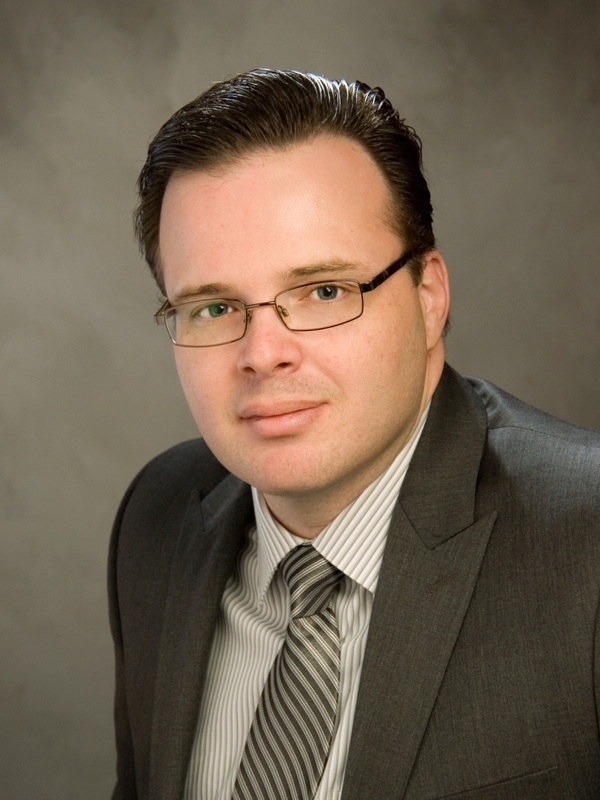 Prior to joining Hernandez & Company, Eduardo worked as a Tax Manager at KPMG LLP, where he led the global compliance and consulting efforts for a variety of large multi-nationals as well as large domestic clients.